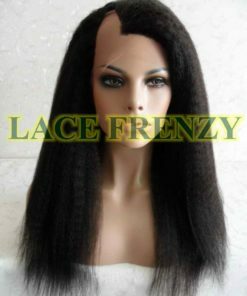 Gives the appearance that hair is actually growing from the scalp. 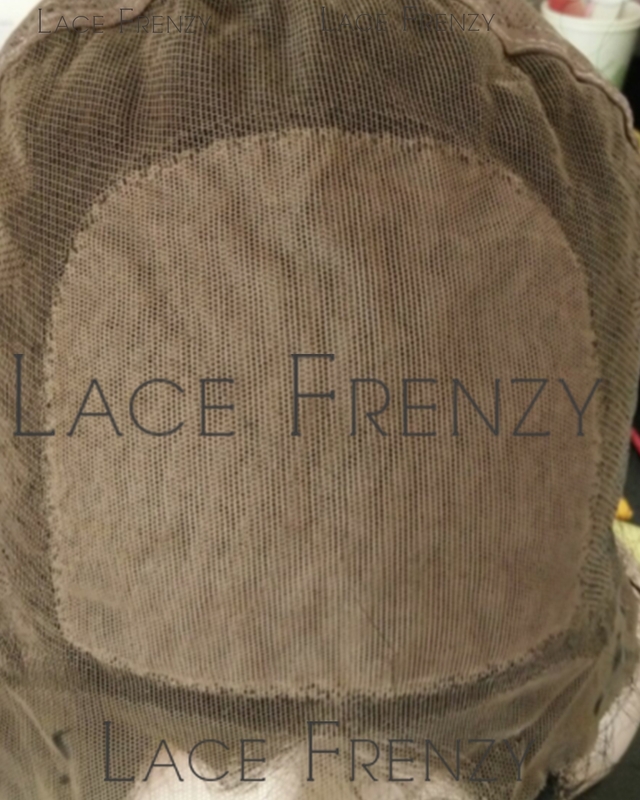 Knots are hidden inside silk material and completely invisible. 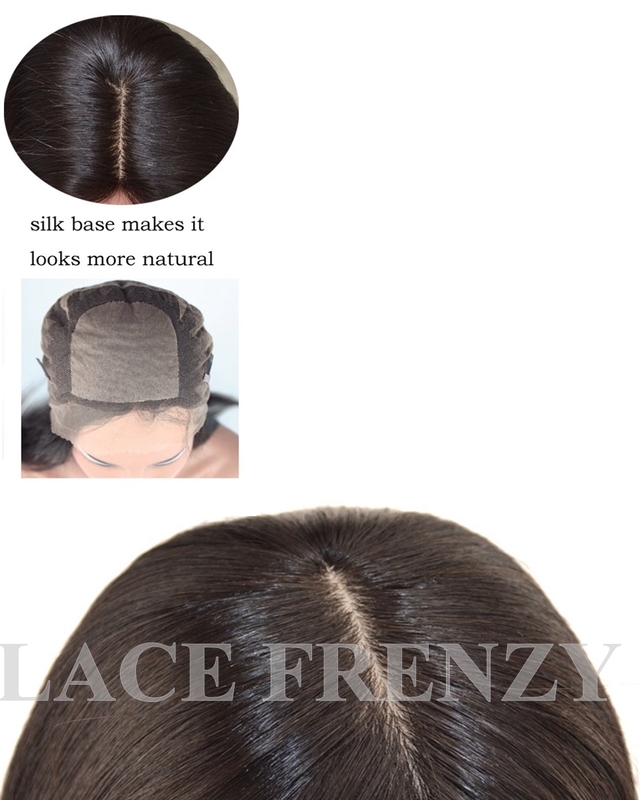 Best and most secure ventilation process. 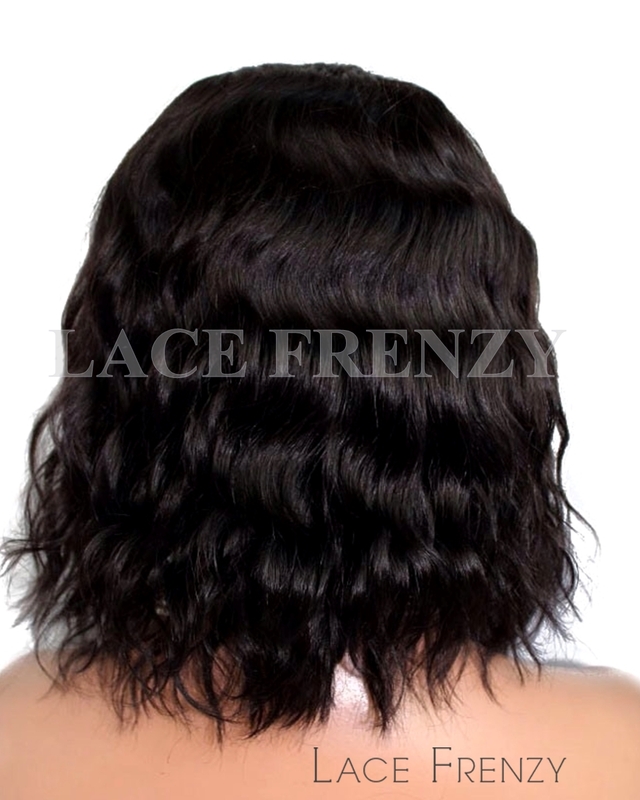 This option is available for custom orders only. 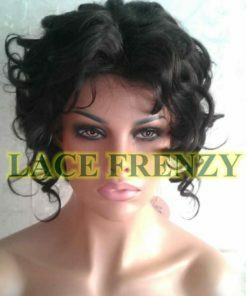 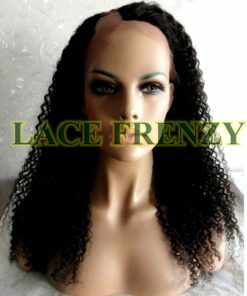 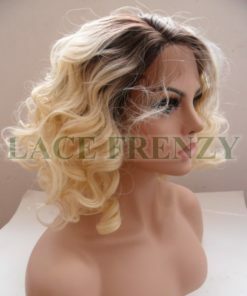 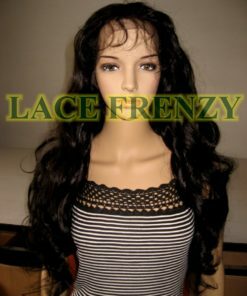 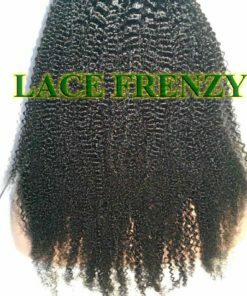 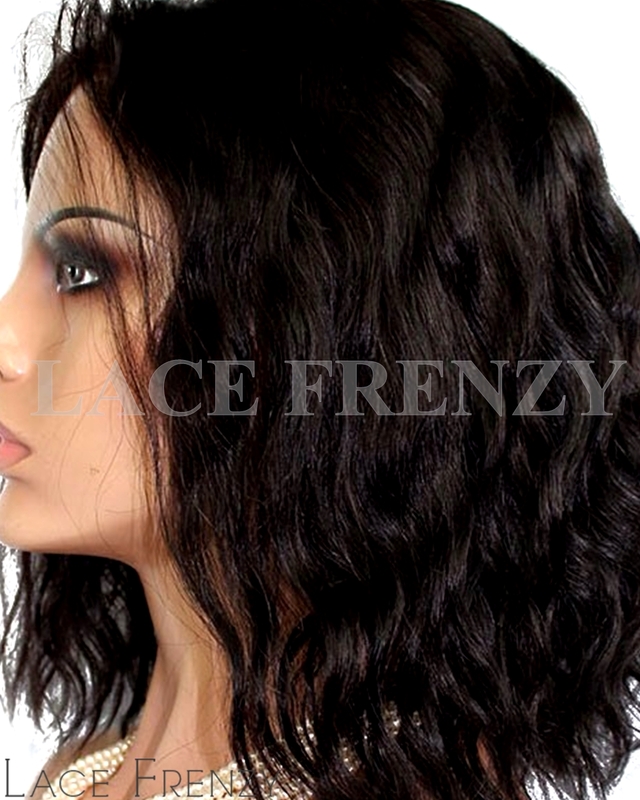 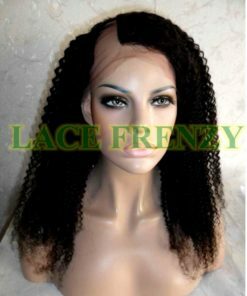 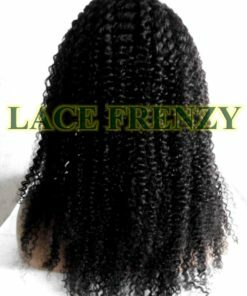 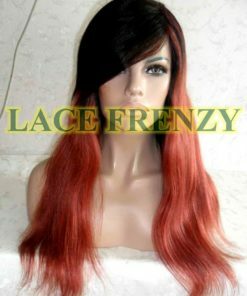 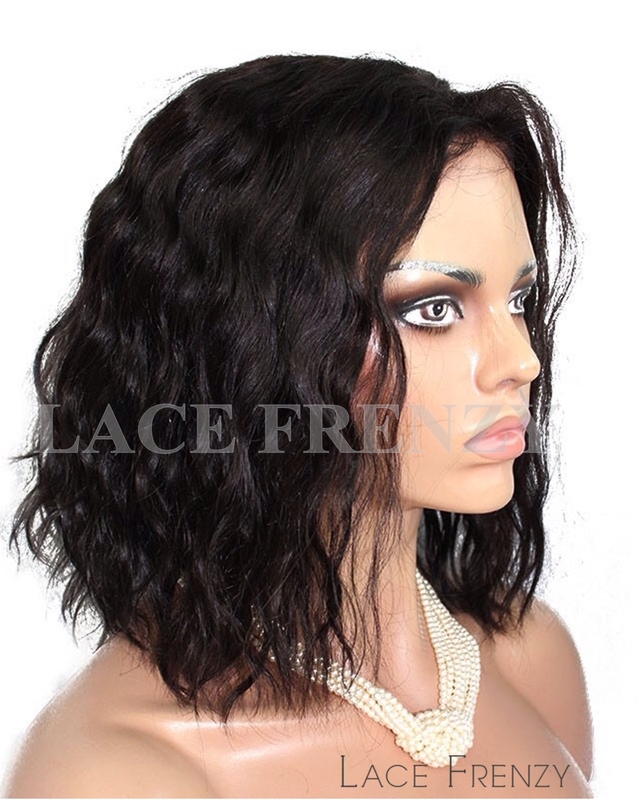 Just when you thought lace wigs could not any more natural, we make them look even better! 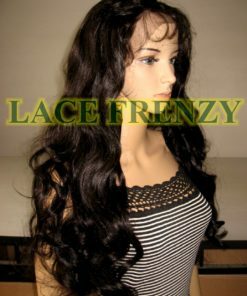 CAP SIZE Choose an optionSMALL 21.50"MEDIUM 22.50"